One new partnership, one incredible festival. 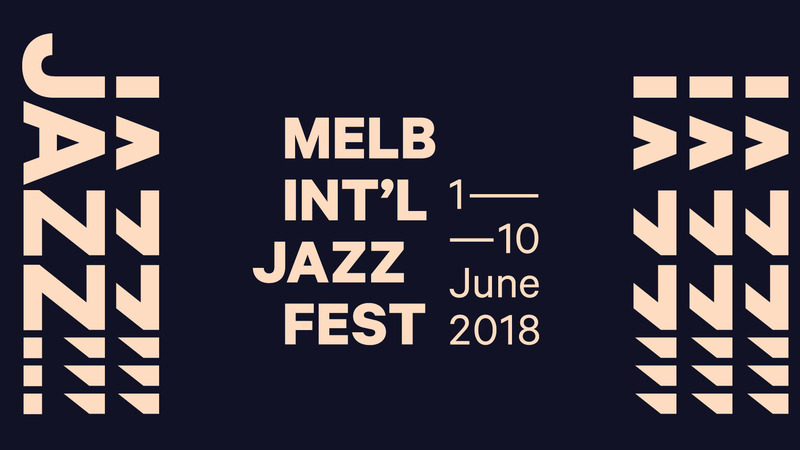 We’re proud to announce our 3-year partnership with the Melbourne International Jazz Festival. In its 21st year, the festival has taken an exciting new path under our creative direction. In our role as a major supporting partner we will be producing the creative strategy, brand identity and design collateral over the course of the next 3 years. With a revamped, slimmed down brandmark and dynamic brand language we’ve created a versatile, memorable and bold brand in an already festival-saturated market. We are incredibly excited about this partnership and ongoing collaboration with the amazing festival team. This is going to be a fun ride. More soon. In the meantime, book tickets…the line-up is incredible.